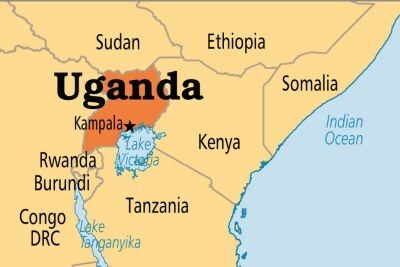 Ugandan police say one person was killed in riots over the arrests of opposition lawmakers. 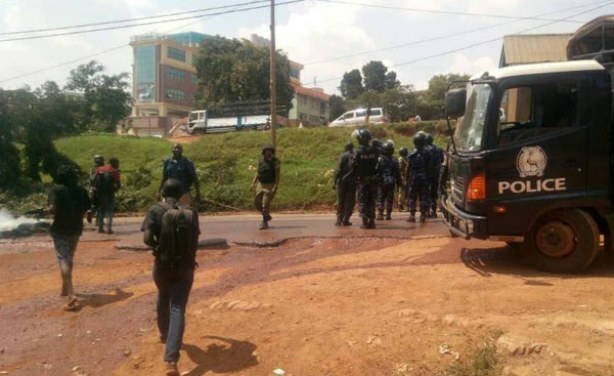 Five other protesters were injured when police fired teargas and live bullets to disperse people at a barricade on a road in Mityana, about 60km from Kampala. 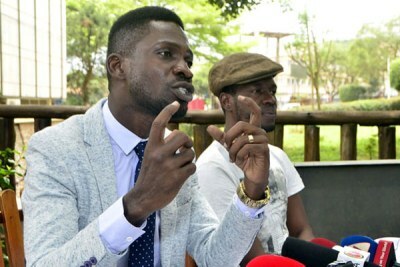 The protests are against the arrests and alleged torture of several popular opposition politicians including local pop star Robert Kyagulanyi - better known by his stage name Bobi Wine. Residents are demanding that the army and police free Robert Kyagulanyi, who they refer to as their liberator from 30 years of suffering.